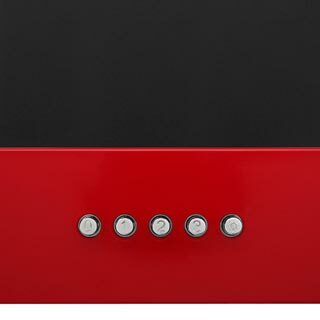 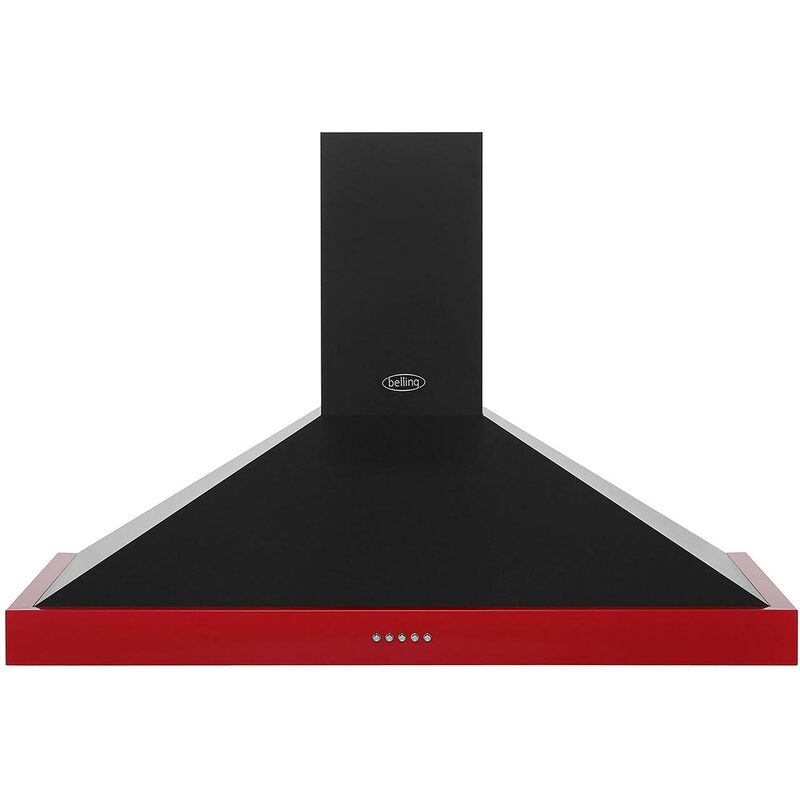 "The cooker hood came well packed , it’s very stylish , it’s very easy to fit and it works well , 10 out of 10." 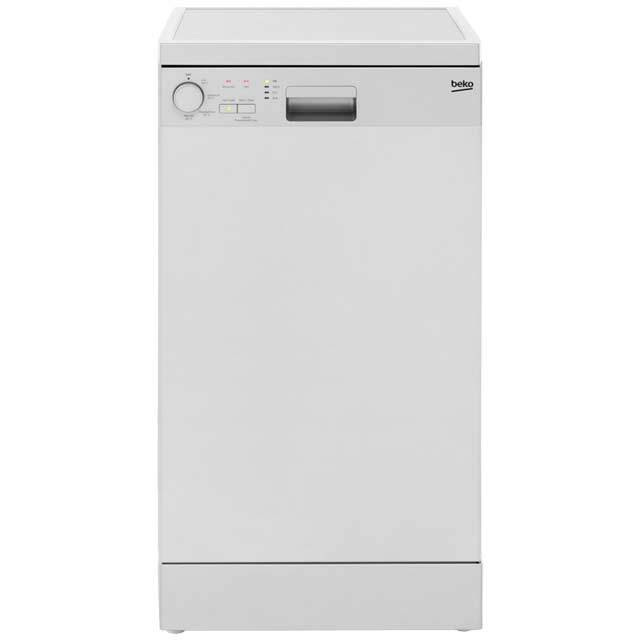 "Looks great in our new kitchen and matches our range cooker. 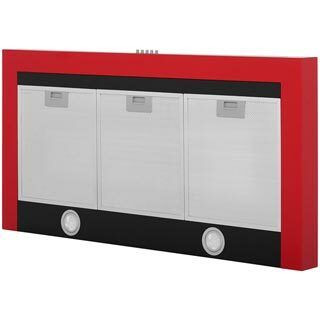 Easy to install and works well in a medium size kitchen, would recommend." 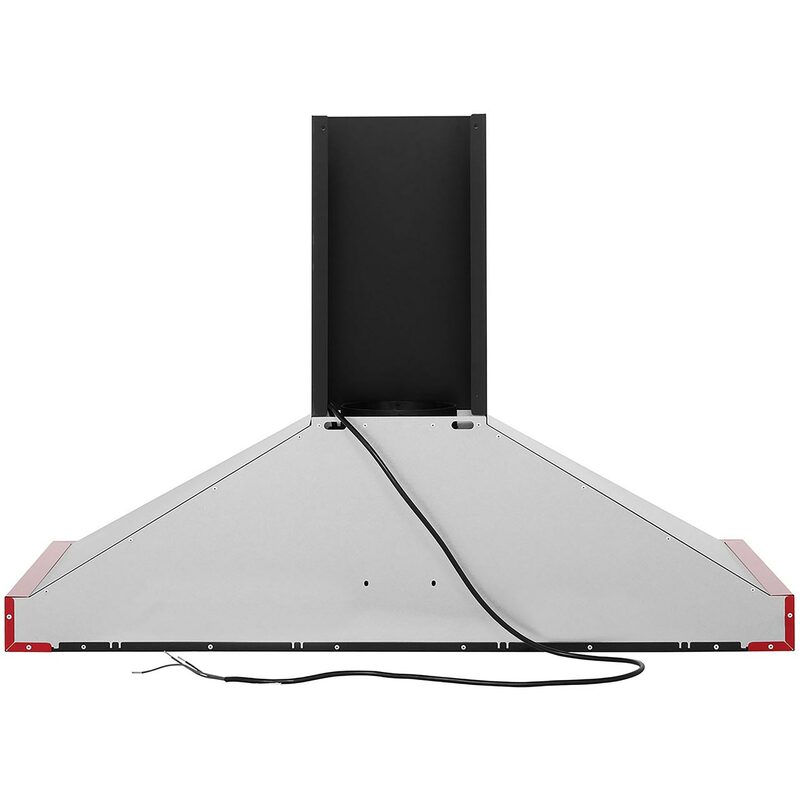 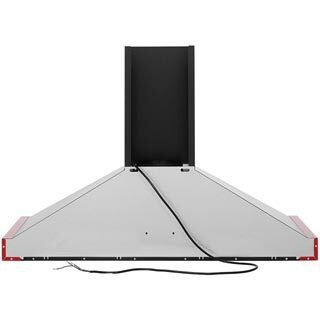 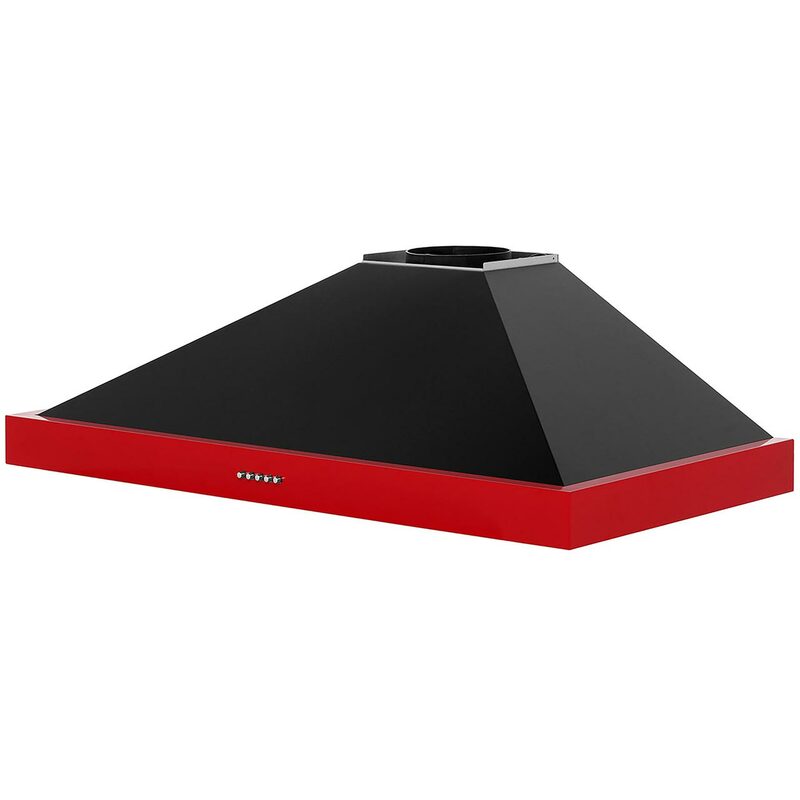 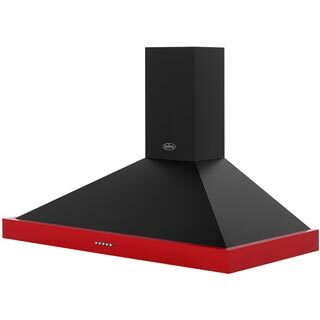 "Great value great looks matches my red stove range great at a fraction of the price of stove brand"
The cooker hood came well packed , it’s very stylish , it’s very easy to fit and it works well , 10 out of 10.